A grain-free formula for all life stages with peas and sweet potatoes provides highly digestible energy for your active cat. Made with real roasted venison and smoked salmon, this formula offers a taste sensation like no other. For today’s healthy cat in Pakistan, this formula is supplemented with vegetables and fruits, providing natural antioxidants to support a healthy immune system and overall good health. Your cat craves a taste of the wild. Go ahead and give him one. Calorie Content: 3,745 kcal/kg (390 kcal/cup) Calculated Metabolizable Energy. 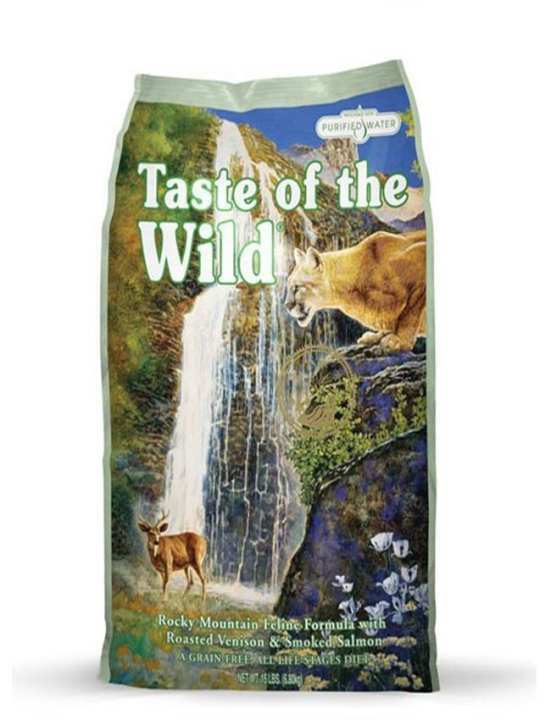 Taste of the Wild® Rocky Mountain Feline® Formula, Now available in Pakistan, is formulated to meet the nutritional levels established by the AAFCO Cat Food Nutrient Profiles for All Life Stages. 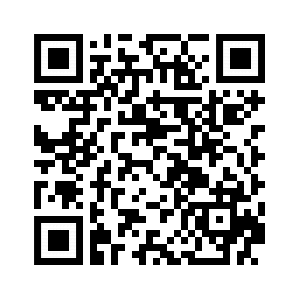 please confirm expiry date on this product. is this the expiry in 2019 batch or 2020?